As one of the last surviving nomadic societies, Mongolia is a perfect destination to get a taste of what nomadic life is like. Before you head to this increasingly popular country, it's worth taking some time to prepare yourself for that incredible journey by asking yourself questions like when the best time to go is, whether it requires a visa, what great experiences it has to offer, etc. Below are my answers to these and other commonly asked questions. Hope they would help you better plan and preview your trip. Mongolia is known as the land of the blue sky and boasts 260 days of sunshine a year, but this doesn't mean that you can expect warm climate when traveling across the country. This is largely due to the fact that it is subject to extreme continental climate and temperatures vary greatly between summer and winter. During the long, cold winter, temperatures often drop below freezing as low as minus 40°F (-40°C). So the ideal time to go is the relatively warmer summer from July to August. Note that this is also the peak season due to the Naadam Festival, so it's highly recommended to book your travel months ahead. May, June, and September are also good months to visit because of fewer tourists and lower prices. Most foreign nationals need a visa to visit Mongolia, including the Australian, British, French, etc. Citizens of 22 countries are granted a visa-free visit ranging from 30 to 90 days. For instance, US citizens are given up to 90 days' stay visa-free. Nationals of Canada, Germany can enter Mongolia without a visa for a visit of up to 30 days. If you are not from one of the visa-exempt nations, you can easily get a 30-day tourist visa at any Mongolian embassy and consulate. For those from countries that do not have a Mongolian consulate, you can obtain a tourist visa on arrival at the airport in Ulaanbaatar. No matter your nationality, you are required to register if you plan to stay over 30 days. 3. What festivals and events do I expect to join? Like most history-rich nations, Mongolia is filled with colorful festivals and events held throughout the year. Below are some of the best ones for you to experience the nomadic culture. Held every summer, the centuries-old Naadam Festival is one of the most celebrated traditional events in the Mongolian land. 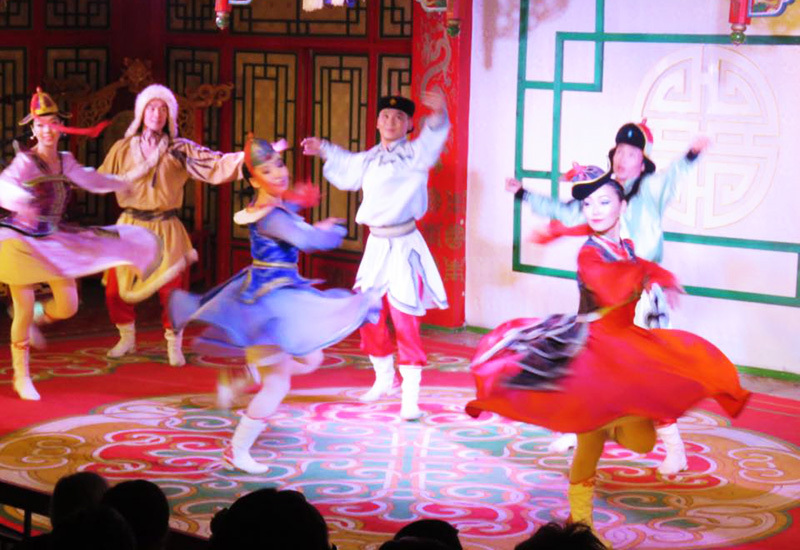 The festival features "three manly sports": horse-riding, wrestling, and archery. Though the festival is held across the country, the grandest celebration takes place in Ulaanbaatar, which attracts tens of thousands of visitors each year. Consider heading to the countryside if you prefer quieter ambiance. Also called Mongolian Lunar New Year, Tsagaan Sar is one of the most important holidays of the country. 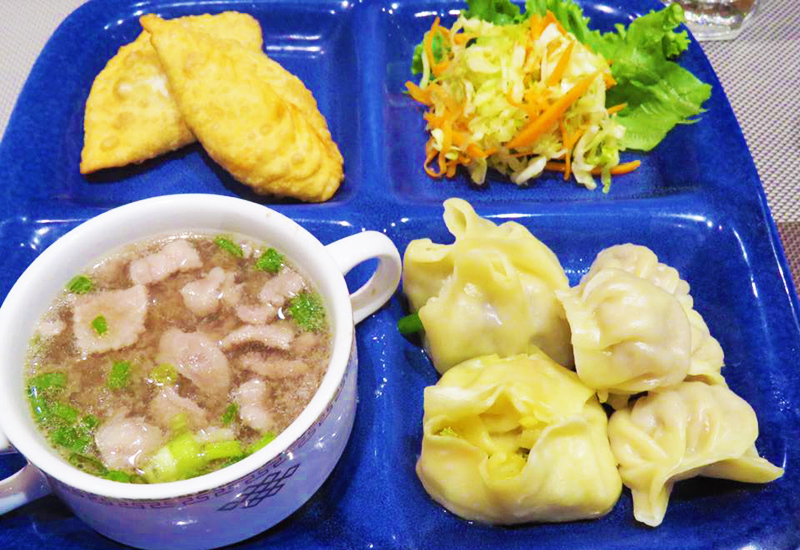 It's celebrated on the first day of the Mongolia lunar month, which marks the end of winter. It's a time for the Mongolian people to feast on their specialties and enjoy traditional song and dance with family and friends. The golden Eagle festival is observed in the Bayan-Ölgii aimag in western Mongolia. It's an annual event that takes place during the first weekend of October, in which a competition is held among eagle hunters to use well-trained golden eagles to catch small animals like foxes and hares. 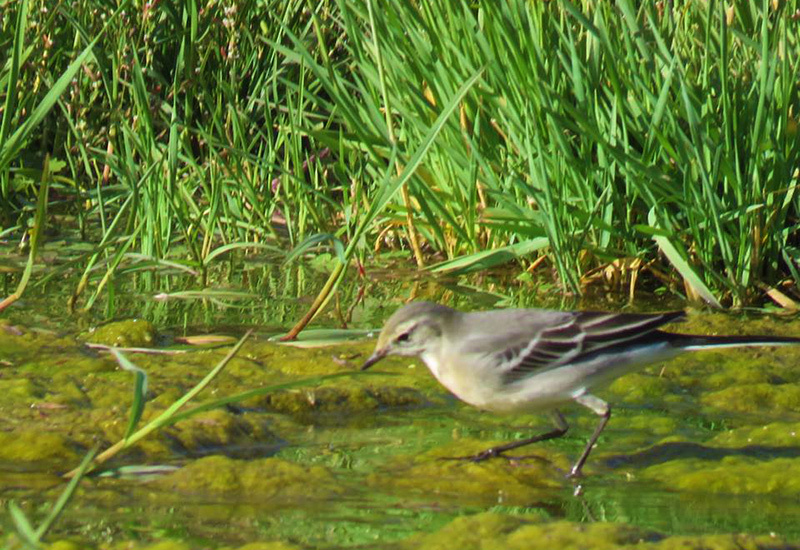 It's a great chance to see up close the majestic bird and marvel at the skill of the hunter. The speed, agility, and accuracy of the competitor will determine whether a competitor can become the winner or not. 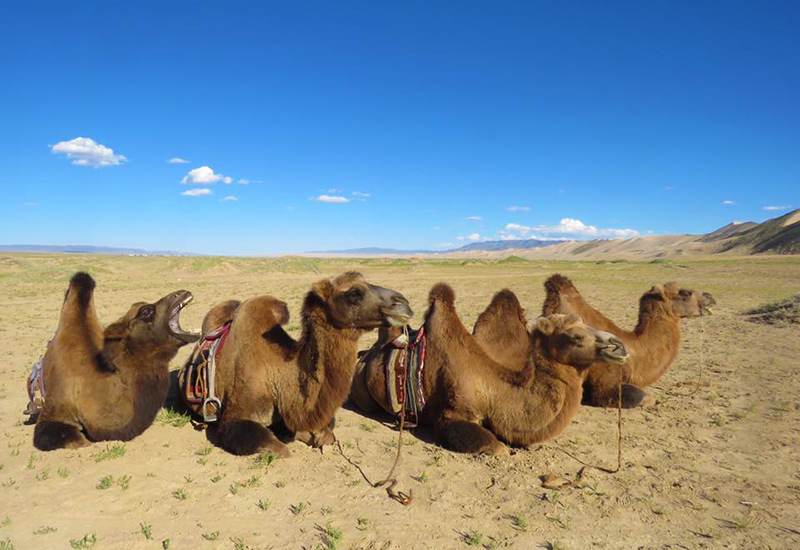 Thousand Camel Festival is an important event held annually (usually in March）in the Gobi Desert to celebrate the endangered Bactrian camel. The festival highlights camel races, polo competitions and traditional Mongolian music and dance performances. 4. What food do I expect to have in Mongolia? The food you can expect to have in Mongolia may be quite different to what you're accustomed to, which is due to the fact that many Mongolians remain nomads to this day. Goat, mutton, horse and dairy products are commonly consumed, and vegetables are rare because of the continental climate, which is why it may not be easy for vegetarian visitors to find the right food especially in the rural areas. In cafes and restaurants in cities like Ulaanbaatar, however, you'll have more variety of food to choose from. Khorkhog: Mongolian barbecue made by putting pieces of meat, carrots, onions, and potatoes inside a container with hot stones to heat. 5. What are some of the best experiences of a Mongolian trip? Home to approximately half of the country's population, Ulaanbaatar is Mongolia's most modern and vibrant city where you can find luxury hotels and international restaurants serving a wide range of cuisines, and even party till 3 am. Besides, ancient culture and traditions are still alive here in the capital. So history buffs won't disappoint. Watch traditional theatre, explore the nation's best museums, visit mysterious monasteries and so many more. 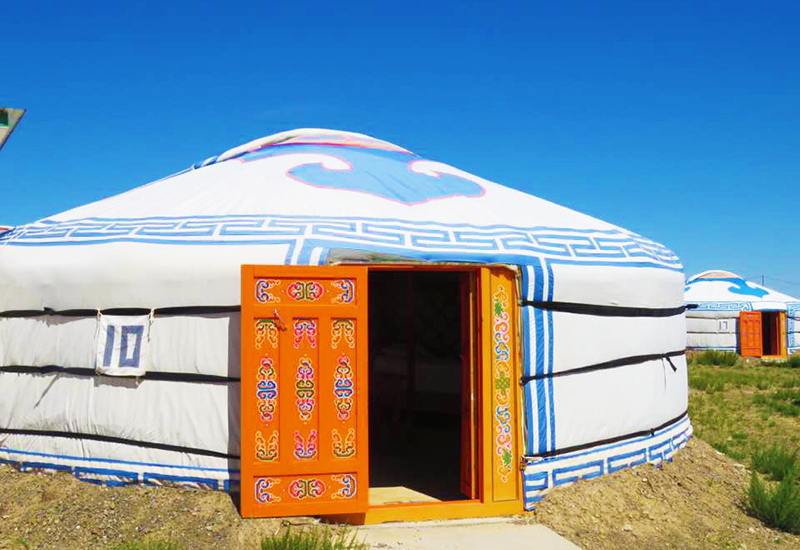 No Mongolia trip is complete without sleeping in a quintessential ger. This portable, lightweight and excellently insulated tent is what some 50% of the nation's population call home. A night stay in the ger not only gives you an authentic bite of nomadic life, but also provides you with a great base to go further and see the fantastic landscapes and rich wildlife. 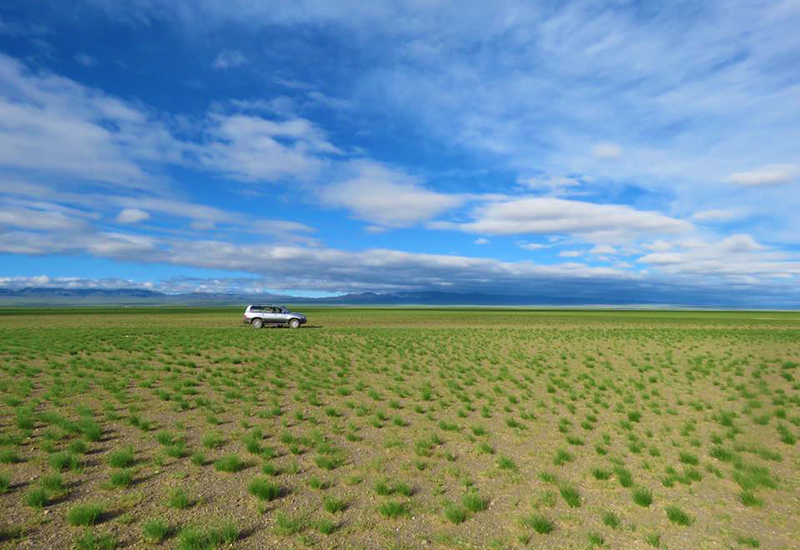 Nearly a quarter of Mongolians still lead a nomadic life, moving to more promising grassland for better grazing throughout the year. When traveling to the rural areas, you'll get the opportunity to learn about this age-old lifestyle by visiting the hospitable nomadic family. 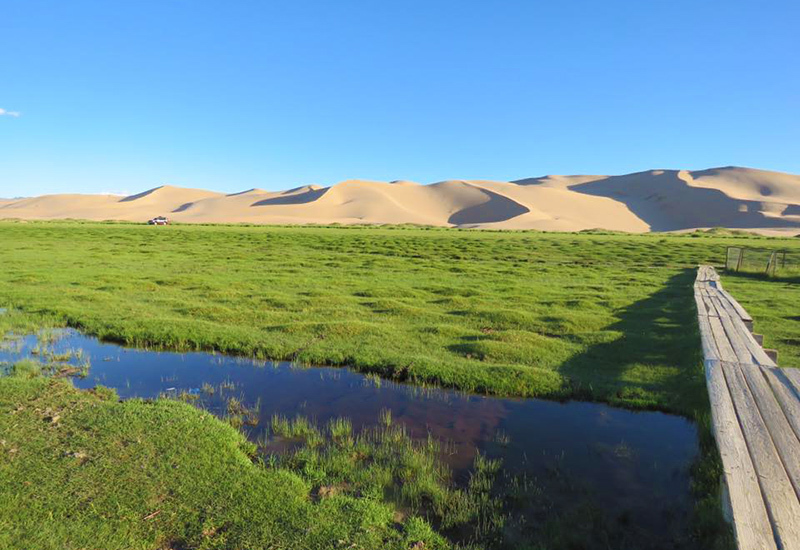 The largest and one of the most visited national parks in Mongolia, Gurvan Saikhan National Park is known for spectacular sand dunes, ice canyon, and majestic mountains. Apart from its amazing natural wonders, the park is home to rare animals such as Bactrian camels and snow leopards, over 200 species of birds including the Mongolian desert finch and desert warbler, as well as some 600 types of plants. 6. What to wear on a Mongolia tour? Bear in mind that Mongolia is a land of extreme climate and weather changes fast and often unexpectedly. In summer, it may be warm during the day, but chilly when the night falls, let alone winter. So always prepare to dress in layers. 7.  Are credit cards widely taken in Mongolia? Most hotels, restaurants and department stores take credit cards like Visa and MasterCard. Besides, banks and ATMs are widely available in major cities. Fancy a taste of nomadic life? 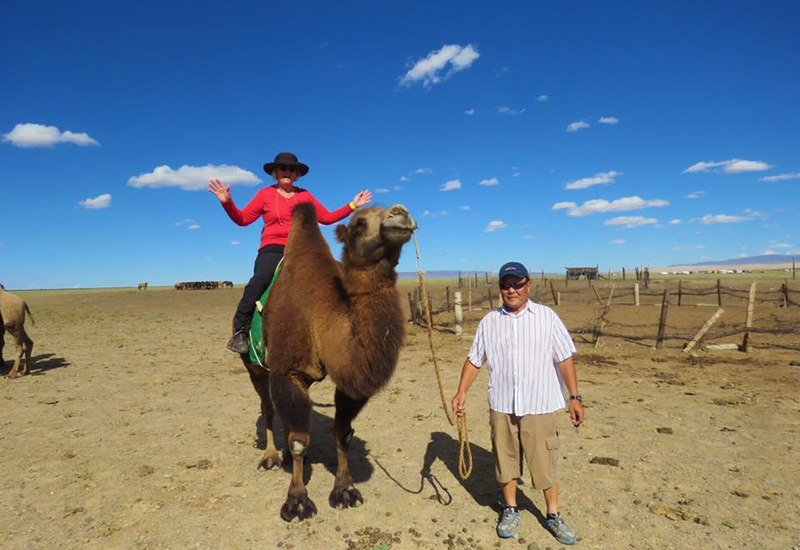 Start planning your custom Mongolia adventure now with the help of our travel specialists who've been there before. Or if you'd like to know more about traveling to Mongolia, write to me at .